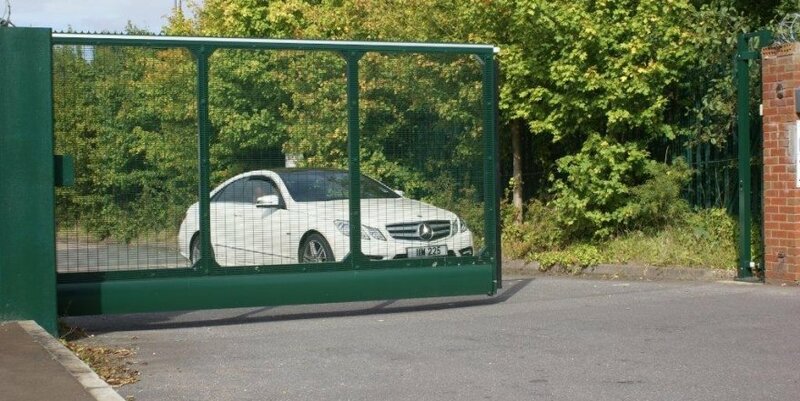 Cost effective, low maintenance and simple way of manually controlling access to unauthorised areas. 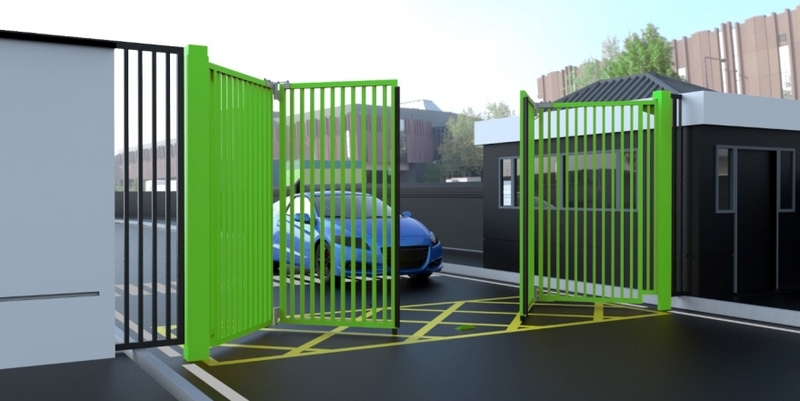 Heavy duty automatic gates with an easy to configure control panel for ease of use. 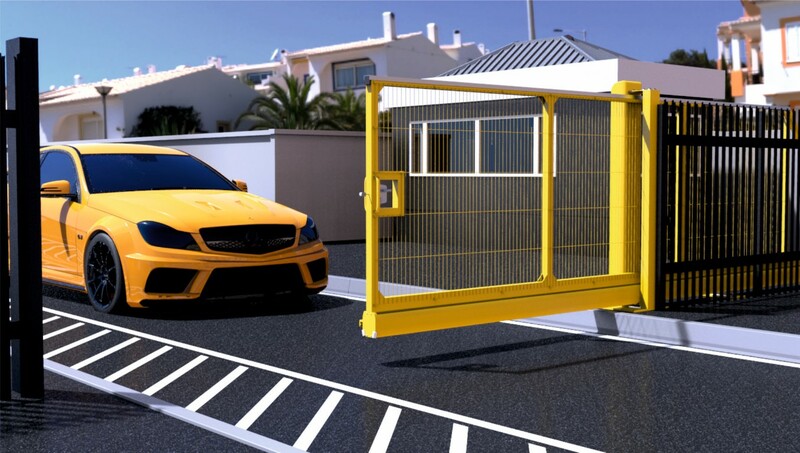 Bi-Folding Trackless Speed Gates are the ideal solutions where speed of opening and closing is essential or where space is at a premium. 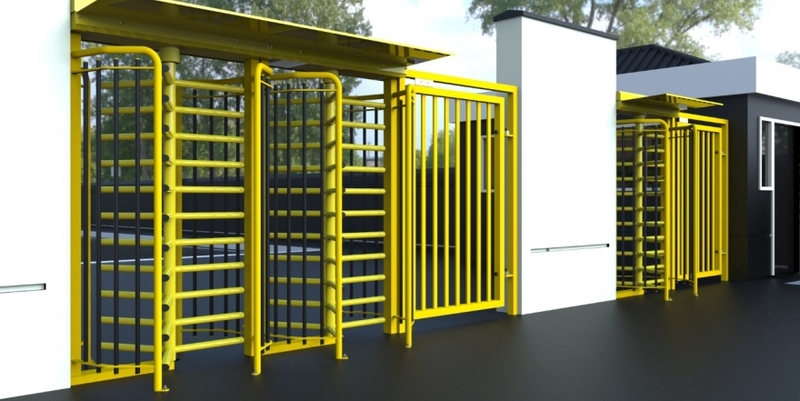 High specification turnstile, suitable for controlling access in environments such as reception areas, schools, public building and military bases.